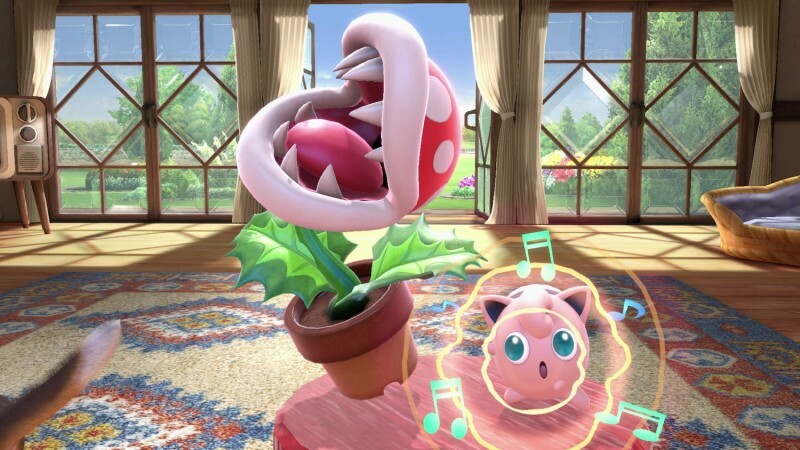 Super Smash Bros. Ultimate’s 2.0.0 update just went live and, with surprisingly little fanfare or announcement, Piranha Plant is also part of the update. If you redeemed your code already, you can start playing as him as soon as you download the latest update. If you haven’t redeemed your code, you have until June to do so, but you must register your copy in the next two days to get your code. 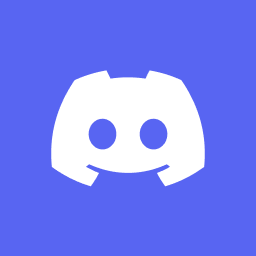 Other new additions include the ability to play Spirit Board matches with up to four players, though the entire match is lost if any of the four players are KO’d. The shop now has Partner Pikachu, Partner Eevee, Dice Block, River Survival, and Golden Dash Mushroom for purchase using in-game coins. Finally, short hops without attacking can be done by pressing both jump buttons at once. It’s a bit off an odd drop for Piranha Plant, with nothing other than last week’s Smash Bros. message indicating there was an update even suggesting anything might be coming soon. Nintendo’s own wording said the plant-based character would be appearing in February, which we’re not quite at yet. Still, earlier is better than later, and perhaps this means we’ll be seeing footage of Persona 5’s Joker before too long.